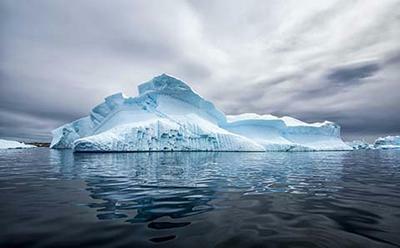 A team of scientists led by the University of Southampton has found that the Antarctic ice cap underwent dramatic cycles of expansion and melt-back millions of years ago when carbon dioxide levels were similar to those experienced today. The research, led by palaeoclimatologist Dr Diederik Liebrand as part of an International Ocean Discovery Program collaboration, suggests that 20 to 30 million years ago the Antarctic periodically gained and lost huge ice caps – equivalent to the entire modern-day East Antarctic Ice Sheet. Dr Liebrand said: “Our research shows that even slow, naturally forced climate change is capable of driving rapid large-scale changes in ice volume in Antarctica – and therefore global sea levels. “This is of particular interest to scientists because humans are now the main agents of climate change, and the rates of change today are much faster than those that occurred millions of years ago during the interval that we studied. 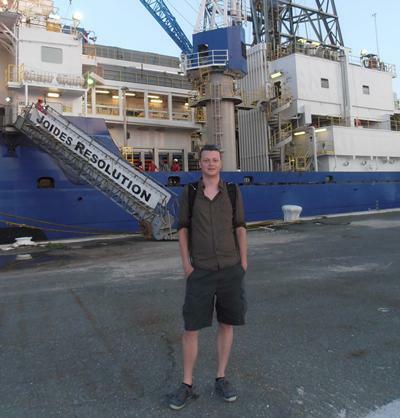 The scientists examined oxygen isotopes in fossilised micro-organisms – found in a drill core of marine sediments taken from a water depth of 2.5km in the South Atlantic – to reach their findings, published this week in the journal Proceedings of the National Academy of Sciences of the United States of America (PNAS). Large swings in isotopic composition suggest that the Antarctic lost and regained almost all of its ice in numerous 110,000-year cycles between the Oligocene and early Miocene epochs. “At that time, large ice sheets had not yet developed in the northern hemisphere, so the cycles that we observe mean that Earth was switching back and forth between a unipolar glacial state and a largely deglaciated state,” said Dr Liebrand. 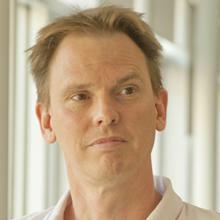 Professor Paul Wilson, a University of Southampton colleague also involved in the study, added: “All of this happened during an interval when atmospheric carbon dioxide levels ranged between today’s human-influenced value and those that, at current rates of fossil fuel-burning, we will experience in 50 to 100 years from now. Funding for UK researchers involved in the study was provided by the Natural Environment Research Council.